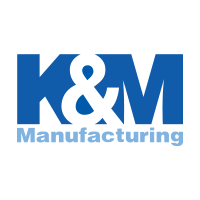 The KM Dually Series LED Spot Light fits big power in a small package. Rigid Industries' four LED surface mount light is a compact package that can be used for virtually any lighting application - from a reverse light on a truck to a handlebar light on a motorcycle to a flood light on a trailer. 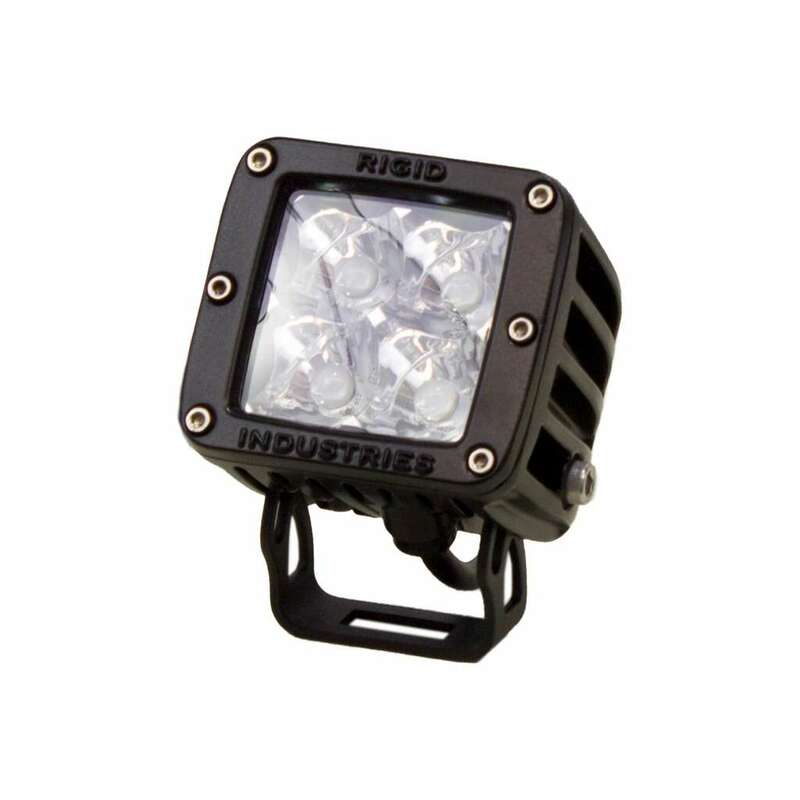 At only 20 watts, Rigid's LED Dually light produces 1568 raw lumens of light. With a compact size and shape, this light will fit almost anywhere. Rigid Industries' LED Dually Light has 4 LED's that utilizes the Hybrid Optic System. The Hybrid Optic comes as a system with a TIR reflector, which is a small, bean like lens in the center of the optic. The TIR reflector's job is to help collect and then spread the LED's emitted light into the option. From there, the optic projects the light forward at a more efficient rate than any other reflector design in existence. The Hybrid Optic System with a spot beam pattern illuminates at a greater distance, but does not reach as wide of an area as the flood beam. It is housed in cast aluminum, extruded housing. The custom-designed, over-sized heat sink keeps the temperature down and allows the LED's to run cooler and brighter. Featuring a powder-coat finish, custom-molded rubber seal, and an unbreakable, scratch resistant lens, the Rigid Dually Series LED Spot Light is engineered to withstand whatever you throw at it.